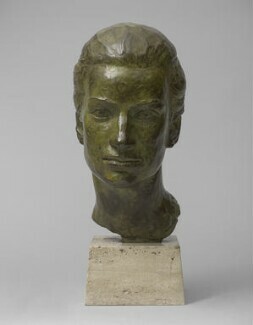 Wynne was a sculptor of figures, animals and portraits, most celebrated for his public statues. Born in Hampshire, he served in the Royal Navy during the Second World War before studying for a degree at Trinity College, Cambridge. 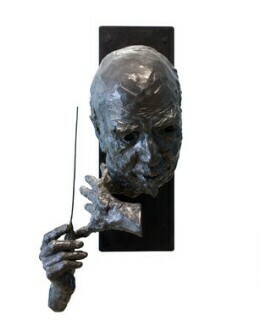 He took up sculpture professionally in 1950 and held his first one-man show at the Leicester Galleries in London, 1955.